The passport holder form following countries, don’t need visa up to 90 days to enter and stay in Luxembourg. Albania, Andorra, Antigua & Barbuda, Argentina, Australia, Austria, Bahamas, Barbados, Belgium, Bosnia and Herzegovina, Brazil, Brunei, Bulgaria, Canada, Chile, Costa Rica, Croatia, Cyprus, Czech Republic, Denmark, El Salvador, Estonia, Finland, France, Germany, Greece, Guatemala, Honduras, Hong Kong, Hungary, Iceland, Ireland, Israel, Italy, Japan, Latvia, Liechtenstein, Lithuania, Macao, Macedonia, Malaysia, Malta, Mauritius, Mexico, Monaco, Montenegro, Netherlands, New Zealand, Nicaragua, Norway, Panama, Paraguay, Poland, Portugal, Romania, San Marino, Serbia, Seychelles, Singapore, Slovakia, Slovenia, South Korea, Spain, St Kitts and Nevis, Sweden, Switzerland, Taiwan, UK, USA, Uruguay, Vatican City and Venezuela. For further information please contact us. European Union passport holder and their family members are allowed to stay for maximum of 90 days in Luxembourg. If you would like to stay in Lithuania less than 3 months for purpose of holidays, Short course, business meetings, you can apply for short stay visa. For further information please contact us. If you would like to stay more than 3 months in Luxembourg, should apply for a resident permit before enter to Luxembourg. This visa is suitable for employees, highly skilled workers, researchers, transferred or reassigned workers, entrepreneurs, students, athletes and coaches, etc. For further information please contact us. Students should apply for student visa if they would like to study in Luxembourg. The students should registered as a full time student at a university, vocational school to get an offer letter and apply with other documents in embassy. 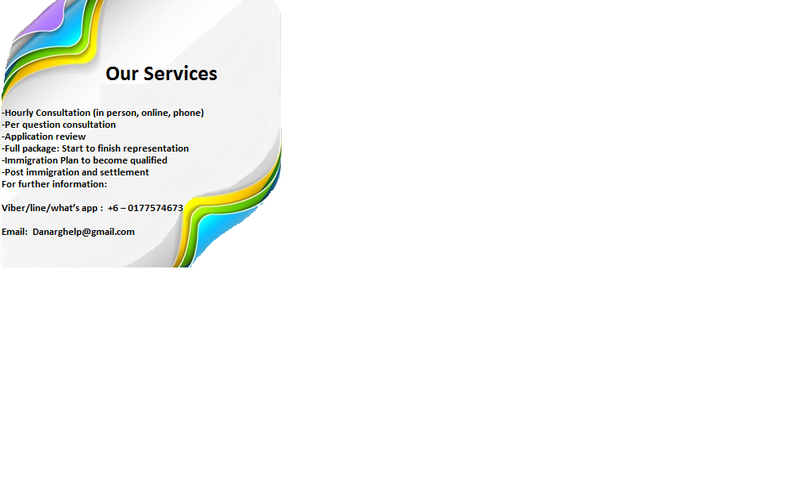 For further information, please contact us. The people are looking for a job in the Luxembourg, They should apply for work permit before entrance in the the Immigration Directorate of the Ministry of Foreign Affairs. For further information please contact us. Luxembourg is a small country located between Belgium, France and Germany and ranked as 6th most competitive country in the European Union with top GDP performance, open stable economy. The minimum investment is CHF 100,000. For further information please contact us. 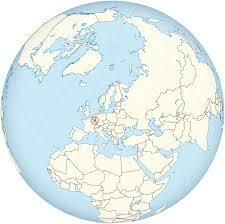 Luxembourg is a small European country, bordered by Belgium, France and Germany. It is mainly rural people, dense Ardennes forests and natural parks in the north, the rocky gorges of the Müllerthal region in the east and the Mosel River in the southeast. Its capital, the city of Luxembourg, is famous for its fortified medieval old city perched on steep cliffs.